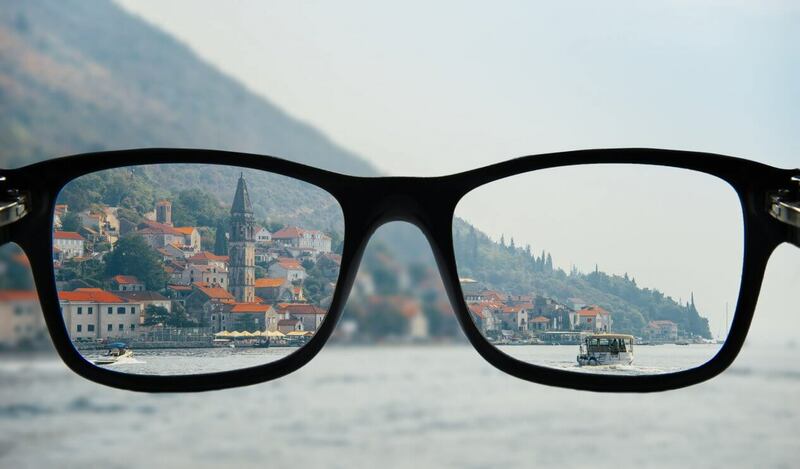 Myopia, or nearsightedness, is a common and serious condition in which a person can see objects that are nearby clearly but cannot discern objects that are further away as well. Myopia affects nearly half of the adult population in the US, and this number is expected to increase due to factors such as age, increased time looking at screens, and decreased time spent outdoors. Being nearsighted presents many challenges. Younger patients are at risk of learning difficulties; older people with nearsightedness are also more likely to develop retinal detachment and other complications of the retina that can lead to serious problems – even blindness. Early treatment is essential to slow its progression and delay or prevent severe consequences. You can speak with one of our Weston, FL eye doctors to determine whether you fall into one of these categories. Distance Center Multifocal Soft Lenses: These special contact lenses are used and worn just like traditional soft lenses, but they feature different “zones” in each lens that trick the eye and slow the progression of myopia. Orthokeratology Lenses: Ortho-K lenses are specially designed for each patient. We map the eye’s surface and use what we learn to create a custom lens. Ortho-K lenses are worn while sleeping to gradually and gently reshape the surface of the eye. Patients remove the lenses in the morning and enjoy clear vision all day long without wearing contact lenses or eyeglasses. These have been shown in several studies to effectively slow the progression of myopia. Atropine treatments: Atropine is a medication that comes in eye drop form. This medication in high doses dilates the pupil and relaxes the eye’s focus center. This treatment in low concentration is used with the goal of slowing the progression of myopia. All these treatments have been shown to help slow the progression of myopia. 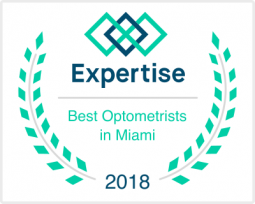 If nearsightedness is a problem for you, contact our South Florida office today to get started exploring your treatment options.